Depending on the camera you are using, most have a display that will show the status of the card and how much space is left. We have yet to make to the parks in the fall. I look forward to seeing all the beautiful shots I know will be posted soon !! 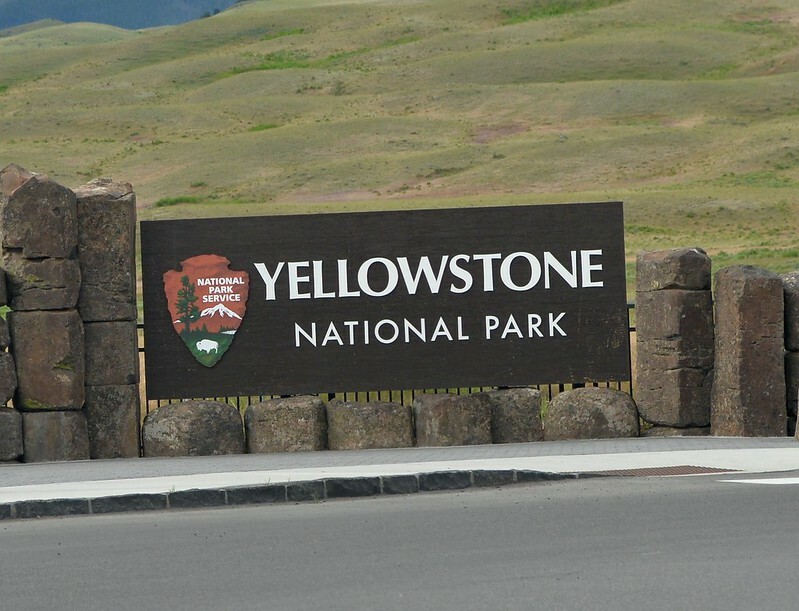 They will get us by until we are in YNP next year the first week of June. Have some great trips everybody! Have also seen Western Tanagers in Lamar Valley at the FootBridge area in June. They were down in the bushes by the water.